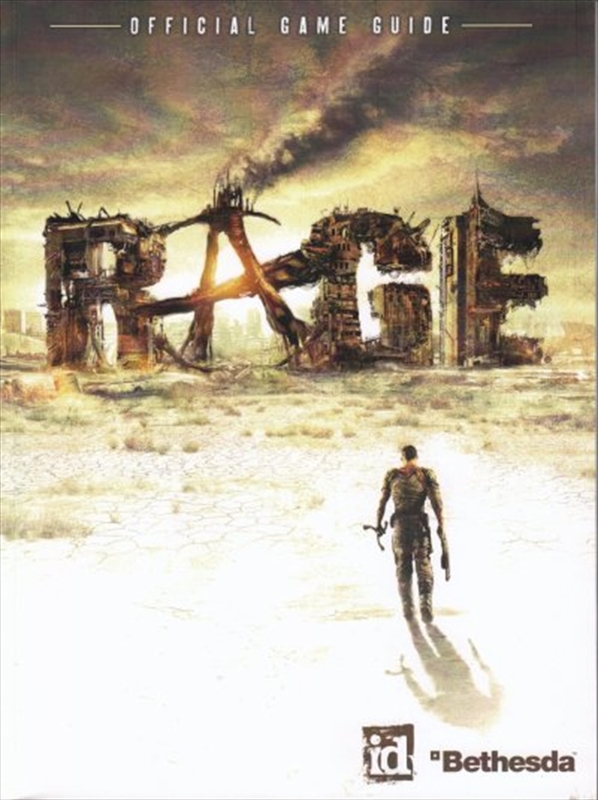 The Rage Official Game Guide is 288 pages long. The book covers the singe-player, two-player co-operative and full multiplayer experiences in the upcoming open-world, first-person shooter. The walkthrough will cover the side missions in addition to the main story arc. It also includes labeled maps that will help you traverse through the wasteland. You will also learn about the factions that are residing in the area. Finally, the book has tips for the numerous vehicles and weapons found in your journey.